Terranova Synergistic Nutrition was founded in 2008 by Stephen Terrass MRNT, former Technical Director of Solgar Vitamins UK. 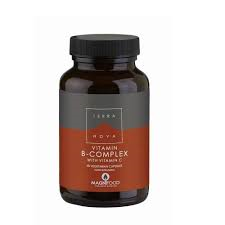 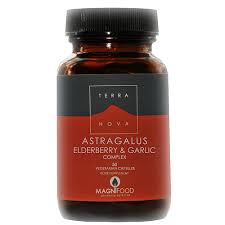 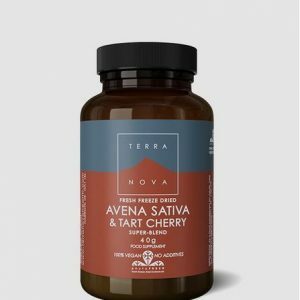 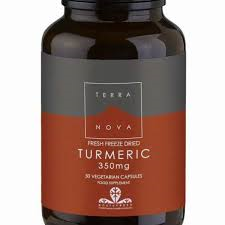 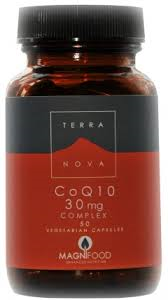 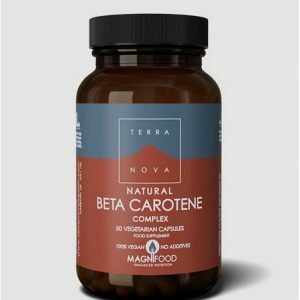 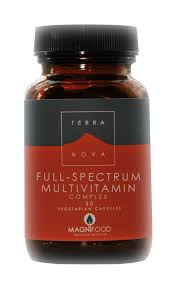 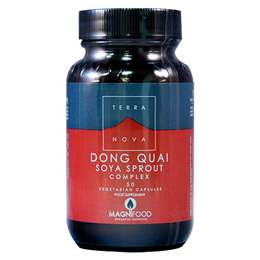 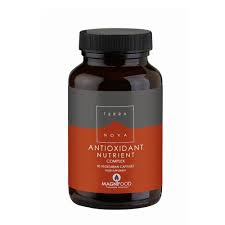 Terranova is one of only a few broad-spectrum supplement companies in the industry that does not use fillers, binders and other manufacturing additives, and one of even fewer companies that is 100% suitable for vegans. 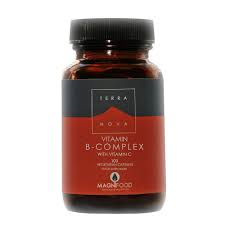 This companies formulation concept is based on providing intensely synergistic nutritional and botanical formulations which are profoundly effective, precisely balanced and gentle on the system. 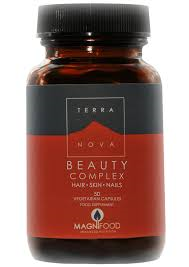 Currently the range comprises more than 50 nutritional and botanical products. The products are available from New Harmony Health Food Store in Tuam County Galway, both over the counter or through our online shop nationwide. 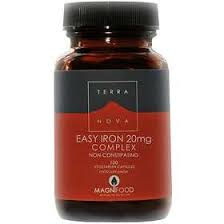 Feel free to contact us by phone or email at our Tuam shop should you have any question on any of our products.